Money, Bicycles and Toothbrushes for Halloween?! Home/Uncategorized/Money, Bicycles and Toothbrushes for Halloween?! When Halloween season rolls around thoughts turn to candy. Today’s families no longer wait until October 31st to pass out candy. Many homes and offices have bowls of candy strategically placed for optimal temptation starting around October 1st! Sweet treats are often consumed throughout the day, creating an oral environment that can be truly scary! Sweets alter the pH balance in the mouth, making it more acidic. Higher acid levels in the mouth lead to higher risk of cavities, decay and can damage braces. It takes 30 – 60 minutes for the oral acid environment to dissipate after eating just one piece of candy. And in addition to the oral dangers that eating sweets creates, candy can lead to hyperacitivity and obesity. Americans are consuming 2% more sugar every year and sweets have a high sugar content. While adults and children both need to manage their sugar consumption and oral care, the Centers for Disease Control reports some scary statistics regarding the dental health of American kids. As many as 19% of children between the ages of 2 and 19 have untreated cavities. In addition, the Pew Center reveals that 1 in every 5 children under 18, live without any kind of dental care each year. It is extremely important to educate children about the importance of proper oral health. According to many dentists that are some simple solutions that will allow everyone to enjoy the Halloween season, indulge in some candy, all while protecting teeth and exercising proper oral care. One of the keys to preventing tooth decay lies in limiting not only the amount of candy consumed, but ow long the sugar remains in the mouth. Munching on candy throughout the day creates an acidic environment in the mouth that can cause serious damage, especial if the behavior last for a month. Enjoying treats all at once is a better idea. Have candy after lunch or as an evening treat and then immediately brush teeth. And even if snacking on candy throughout the day seems too tempting to avoid, carry a toothbrush and brush often. Brushing the teeth throughout the day can help limit the acid level in the mouth, helping to protect the teeth. Avoid sticky or gummy candy. This type of candy can stick to teeth and cause decay. When eating candy that may adhere to the teeth it is especially important to use proper brushing techniques. Simply going through the motions of brushing won’t solve the problem. 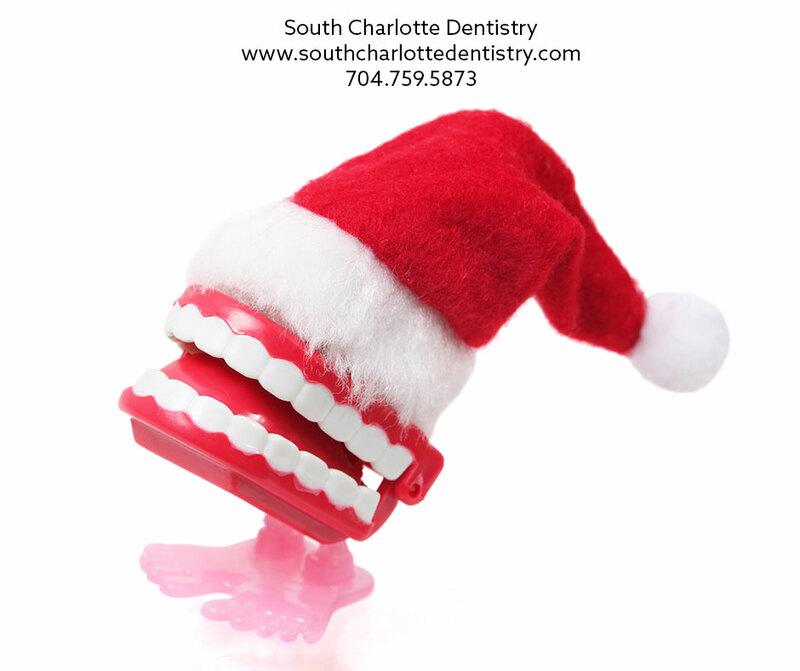 Brush thoroughly, brush for a sufficient amount of time and rinse thoroughly to make sure the sugar is removed. But if constant sweets are unavoidable for the entire season there are precautions everyone can take. 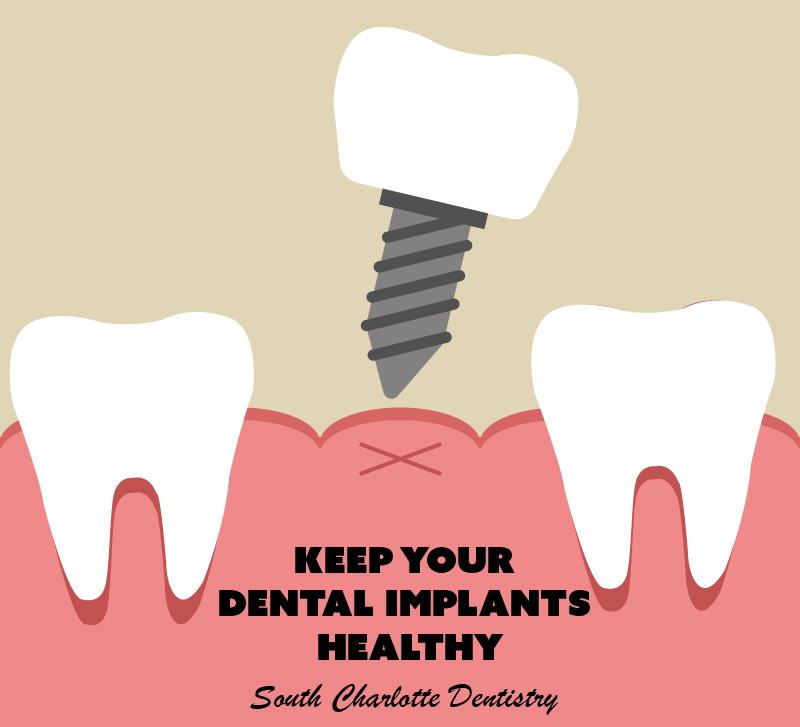 Dentists can put sealants into teeth grooves to protect them against corrosion caused by too much sugar. Considering sealants may help prevent extensive dental work in the future. Finally, consider all the great activities that are available to help celebrate the season that won’t potentially cause oral and dental problems down the road. People of all ages can attend costume parties, light bonfires, go apple bobbing, carve jack-o’-lanterns, tell spooky stories, watch frightening movies, and play pranks. Since this is a particularly scary time of year for enforcing the rules of proper dental care in children, some dentists are helping parents out by providing some healthy alternatives to children consuming excessive sweet treats. Dr. Craig Callen, a dentist from Mansfied, Ohio, says he will offer $1 for every pound of Halloween sweets to trick-or-treaters. Dr. Callen says that those who do so will also be entered in a raffle for children’s bicycles. And finally, the kids will also receive free toothbrushes! Remember, brush teeth regularly and always after eating sweets. Engage in alternative activities that do not involve eating candy. And always visit your dentist regularly. Missing appointments leaves a potentially unhealthy environment to worsen over time and may lead to more extensive dental work later. Halloween can be scary! 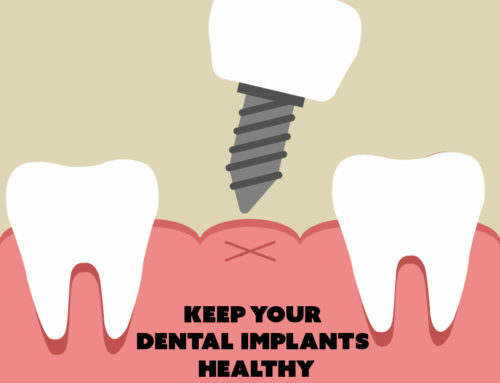 But seeing your dentist is not – call and make an appointment to ensure your great oral care today!